Learn more about how our services can dramatically improve your life. 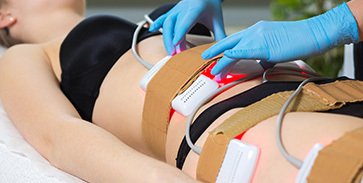 Safe Laser Therapy, an eco-friendly clinic in Stamford offers state-of-the-art LASER THERAPY and treatment with INFRARED BODY WRAPS to help people achieve their wellness goals. 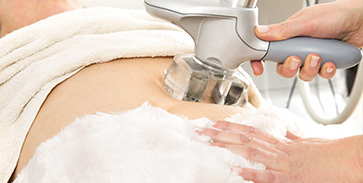 Our treatments offer freedom from smoking, stress and pain along with effective weight management solutions that help with metabolizing excess fat, losing inches, appetite control and cellulite reduction. 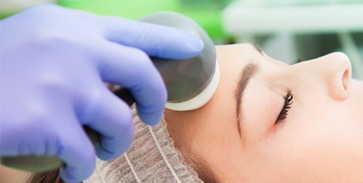 In addition, our body wraps help with detoxification while simultaneously improving your skin tone and our Low Level Laser Therapy helps with hair restoration, helping you look and feel years younger in the process. All our Treatments are simple, quick, painless, Non-Invasive, safe, and have NO known side-effects. What’s more, they are completely Drug FREE, Cost-effective and very Relaxing. Give your mind and body the pampering they need! Spend some time at our renowned Stamford Laser Therapy Center that focuses on total health and personal well-being. Call us today to schedule a consultation, to make an appointment, or to simply learn more about how our services can dramatically improve your life!